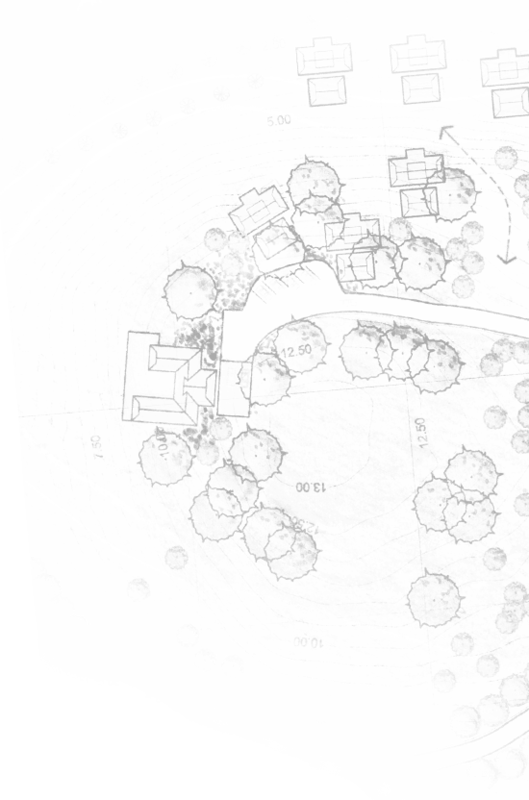 We designed & built the retaining wall, stairs and landscaping at this Big Bend property. Loomis Landscaping knows the most important step in the hardscape design process is understanding what our clients want and need. During our initial walkthrough, we’ll take the time to get to know you; asking the right questions so we understand you – your design style, budget, and more. We do all of this so we can create a stunning design to match you and your life harmoniously. There are a lot of landscaping companies out there – all vying for your business. You may find yourself overwhelmed with all of the choices, and it’s normal. At Loomis Landscaping, we have a customer-first philosophy. We pride ourselves on our unbeatable customer service, landscape design ideas, and construction. 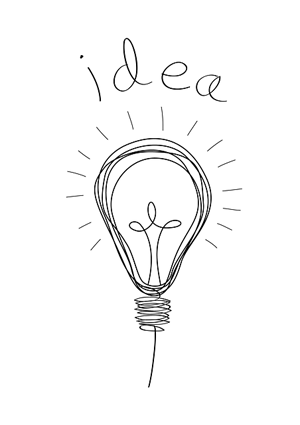 Our service area includes Waterford, Muskego, Racine, Burlington, Lake Geneva, Elkhorn, East Troy, Oak Creek, Waukesha, West Allis and the entire Milwaukee metro area. We provide excellence in landscape design for homeowners, commercial and residential property managers and businesses. Hardscaping, paver patios, and outdoor living spaces are what we love to do. It’s a pleasure for us to create functional outdoor spaces that transform families’ lives of leisure. Having a Loomis built patio, retaining wall, stairway, walkway, fireplace, or courtyard not only increases the value of your home, but it offers an oasis for you, your children, family, friends, and neighbors to luxuriously spend the beautiful Wisconsin mornings, days, and evenings outdoors. 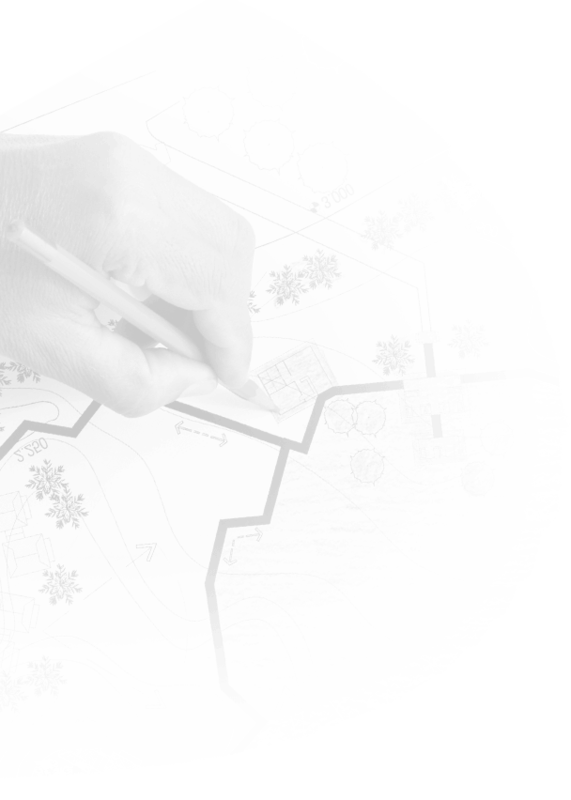 We have the academic credentials, certifications, and over 15 years of field experience – all of which are necessary to create solutions in landscape design for all job sizes and budgets. We’ll always work with you throughout the process – and even after to ensure your Loomis Landscaping design and construction is everything you want and more. From small jobs to bigger ones, Loomis Landscaping is Southeastern Wisconsin’s go-to landscape and hardscape company. Our lead designer and owner, Mike Loomis has developed hundreds of unique designs catered exactly to our client’s needs and expectations. Our vision for your space is always clearly detailed though presentations and digital imaging via our state-of-the-art 3D design walkthrough programs. With the ability to see the finished product before construction starts, Mike has won over many customers teetering between landscaping companies. 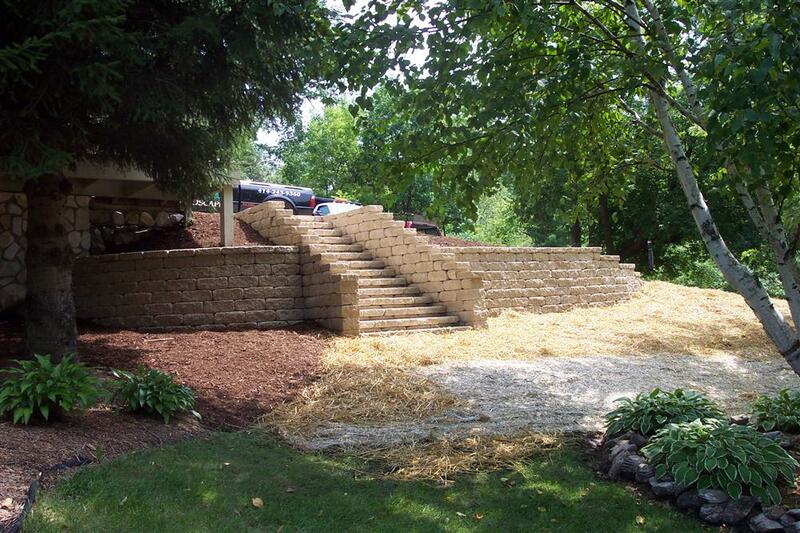 Capitalize on your piece of the Wisconsin outdoors with Loomis Landscaping’s award-winning designs and construction. We’ll meet with you to hear what you want and expect. This includes an onsite evaluation where we’ll note any specific details which may need to be addressed. We’ll draw up some initial designs including hardscapes and softscapes. We’ll show you enough detail to convey our intent and general schedule. We’ll present you with a free estimate. If needed, we’ll make revisions to the design based on your feedback. A final budget will be presented. We’ll show you our final design, including a 3D walkthrough so you can see the finished project before we start construction. If you happen to want a design change, our 3D walkthrough software allows us to change the design while we meet. We’ll decide on final materials, other specifics, and a timeline to finish. When done right and with passion, hardscaping is an art form. Hardscaping is installation of non-living components in a planned outdoor area, including retaining walls, walkways, paving, lighting, fireplaces, pillars, stairways, and more. Basically, hardscaping refers to hard materials – for instance: items made from concrete, brick, stone, and wood. There are many possibilities in planning a beautifully functional and high-quality hardscape for your outdoor space. Hardscaping doesn’t necessarily refer to large-scale projects. Any non-living ornamentation in a landscape design is considered to be hardscaped. A benefit of having a master designer in Loomis Landscaping is no matter how much space you have to work with, we create innovative and functional solutions, maximizing your space while adding beauty you thought your yard could never have. Pavers are a versatile and durable building material designed to withstand the harsh, unpredictable winters in Wisconsin. When the snow melts and the days become longer, you’ll be completely satisfied with your paver-based design. From patios, driveways, and walkways to stairs, retaining walls, and courtyards, Loomis Landscaping is the top Wisconsin landscaper for developing durable, functional, and beautiful paver-made outdoor constructs. Pavers are the most popular material used in hardscaping. They are by far our favorite material to work with because of their versatile and durable characteristics. There are different shapes and base-materials pavers can be made from. From outdoor kitchens to fireplaces to water features, our state-of-the-art design process will show you exactly what we can do. If it can be dreamt, we can deliver. We’ll make your outdoor living space one you’ll spend years and years enjoying. It will increase the value of your house, the functioning area of your home, and make family time a lot sweeter. Our building capabilities are second to none. We’re not finished until every detail is perfectly secure and in place. We always wait for our clients’ approval before we wrap it up and head out. When we leave and you’re enjoying your new landscape or hardscape, don’t forget, we’re just a short phone call or email away if you need anything else. Contact our experienced designers and builders to schedule a free consultation.